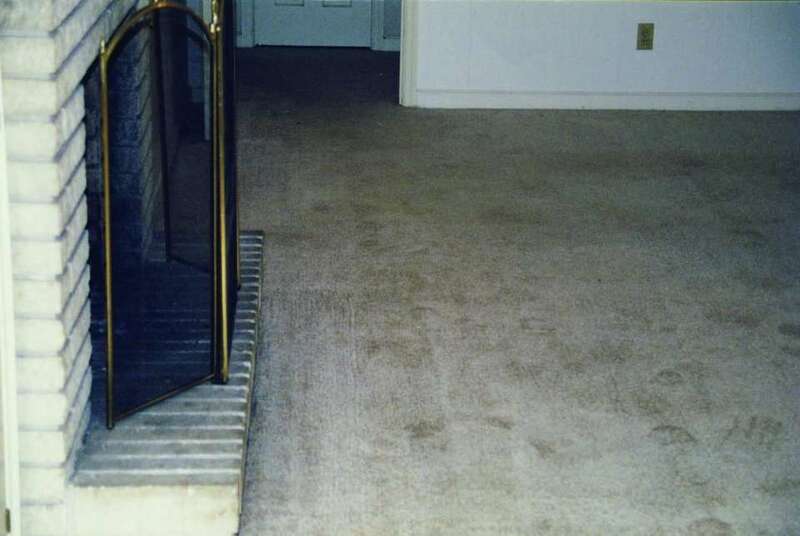 Call All Star Carpet Care for all your carpet care needs! 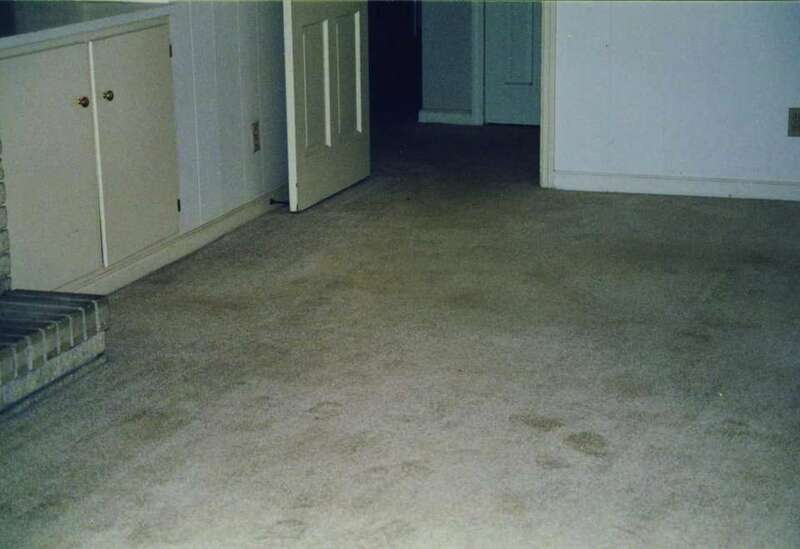 All Star Carpet Care in Statesboro, Georgia offers carpet cleaning services including restoration, flood recovery, and basic carpet cleaning care and maintenance. 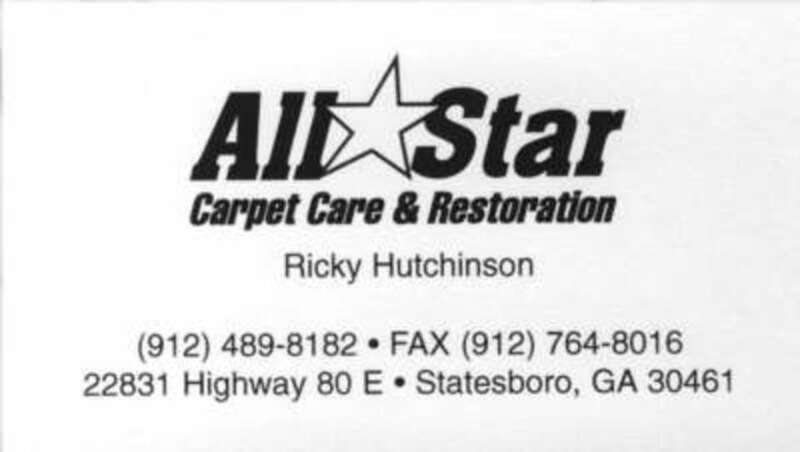 Locally owned and operated by Ricky Hutchison, All Star Carpet Care can handle your commercial or residential needs. 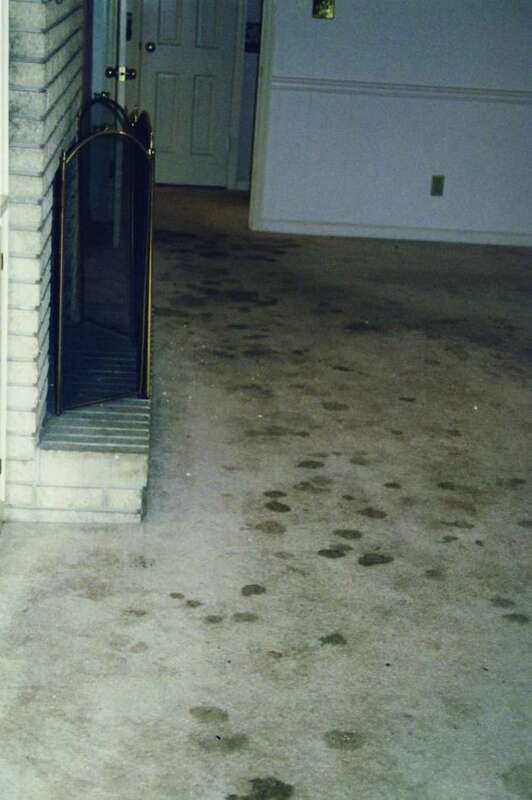 No carpet is too dirty and we have the equipment to handle any job. 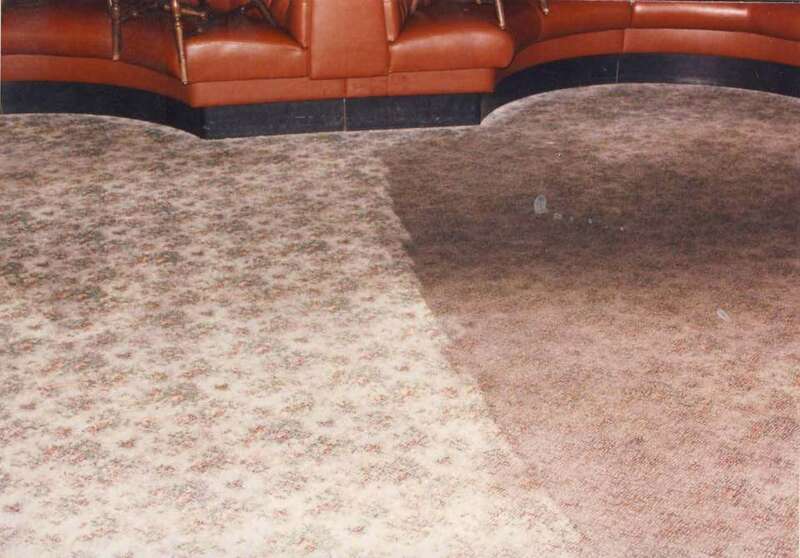 We can also move your furniture for you during a job and replace it after your caprets are cleaned. 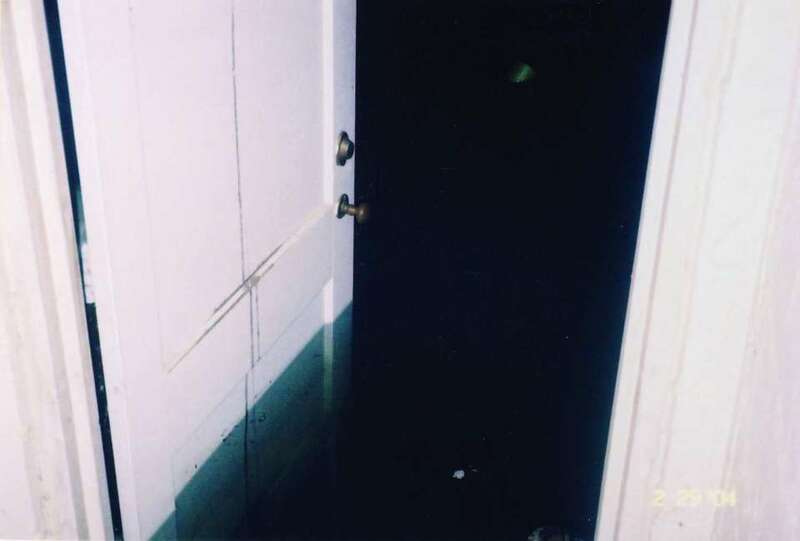 Insurance claims are welcome and we do free estimates over the phone.